Rakesh Sharma, Director, Bajaj Auto has revealed juicy details about the impending Husqvarna brand in India and its possible launch timeline. Speaking to Moneycontrol, Sharma stated that Husqvarna is ready to start production from Bajaj’s Chakan plant in a few months. He confirmed that Bajaj Auto would roll out Husqvarna bikes in the first half of the next fiscal. Sharma added that the Husqvarna brand would be sold via the KTM network across the country. Husqvarna will commence business operations in India by September. The motorcycles would be sold via the KTM network in the country. Urbanite will start to make an appearance in six to nine months. That's also around that time that we will see the Husky models coming in... Husky models will be presented from the same channel. We already have a very strong network for KTM, so the KTM-Husky combined will be presented to the channel. Last month, Bajaj Auto’s Managing Director, Rajiv Bajaj, had confirmed that the Husqvarna brand would be launched in India in 2019. While Bajaj remained quiet about the launch timeline, Sharma’s statements confirm that the motorcycles from the Swedish brand would arrive by September. Rajiv Bajaj had also stated that the company could launch as many as half a dozen products in the country eventually. Husqvarna would most definitely commence operations with the launch of the 401 twins. 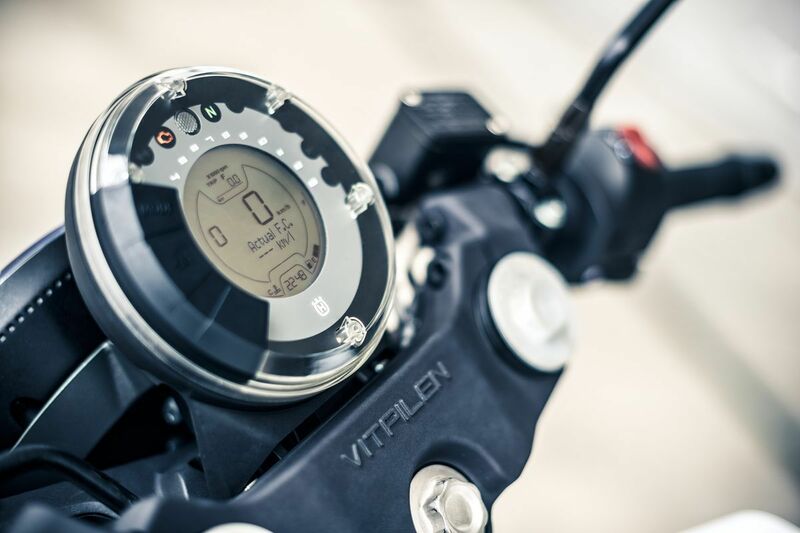 Both, the Svartpilen 401 and the Vitpilen 401, are based on the KTM 390 Duke platform, but they feature different styling. The list of shared components includes trellis frame, suspension setup, and disc brakes, all of which would be sourced from the KTM 390 Duke. The Swedish brand would arrive at a premium over the Austrian motorcycle that currently retails for INR 2.44 lakh (ex-showroom Delhi). Husqvarna would commence India operations with the launch of the 401 Twins. The motorcycles would be manufactured at Bajaj's Chakan plant in Pune. Mechanical specifications on the Husqvarna 401 twins would include a 373.2 cc liquid-cooled engine that would be sourced from the KTM 390 Duke. The motor on the Duke is tuned to deliver 43.5 bhp of power and 37 Nm of peak torque and come mated to a six-speed transmission. 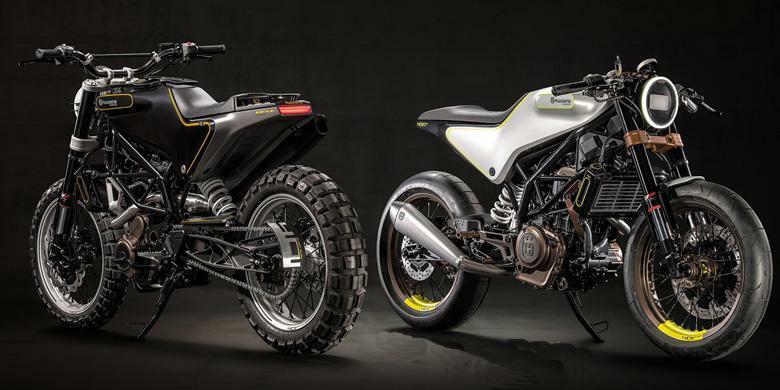 The numbers are likely to remain identical on the Husqvarna 401 Twins although the Swedish motorcycles could feature a revised gear ratio and a different engine map. Features like a slipper clutch, ride by wire throttle, dual-channel ABS and a fully digital instrument cluster would come as standard.